Shaunak S (Bigsnick4) closed T58857: Alpha settings won't respond as Resolved. I downloaded the blender 2.8 again today. I can now change the fill color and alpha settings. Shaunak S (Bigsnick4) added a comment to T58857: Alpha settings won't respond. 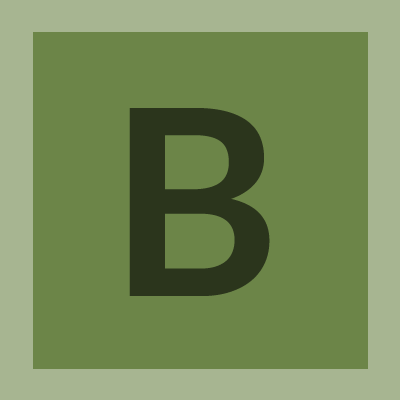 Shaunak S (Bigsnick4) added a comment to T58847: Blender crashes. Shaunak S (Bigsnick4) created T58857: Alpha settings won't respond. Shaunak S (Bigsnick4) created T58847: Blender crashes.